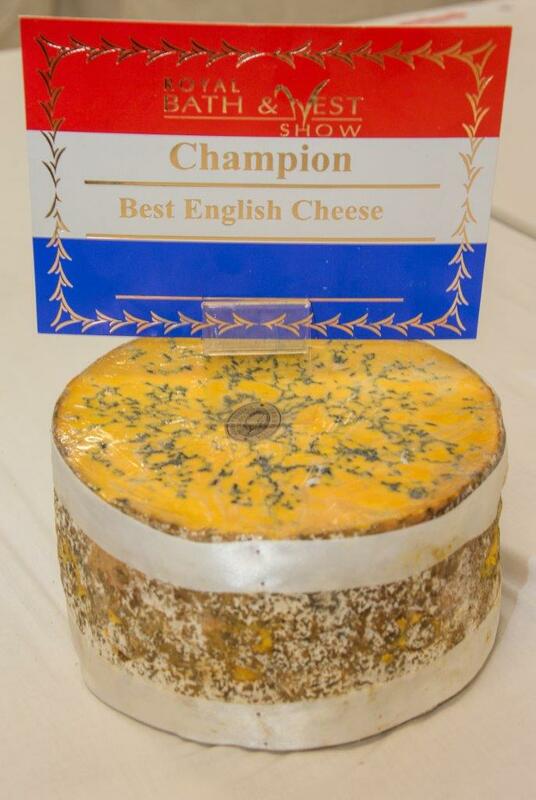 Cropwell Bishop is best known for its Stilton, but it was the Nottinghamshire company's Shropshire Blue that was named Supreme Champion at this years British Cheese Awards. 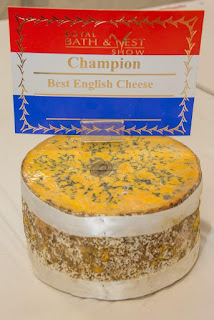 The spicy, nutty blue cheese, which is coloured orange with the addition of a vegetable dye called annatto, beat more than 900 cheeses to the title at the Royal Bath & West Show near Shepton Mallet in Somerset in June. The award was collected by director Robin Skailes, who said the win was “an honour and accolade for our team”. 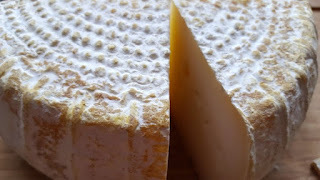 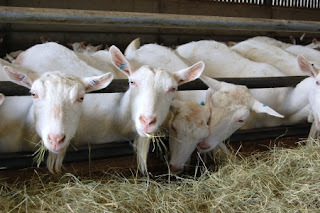 The Reserve Champion was a brand new goats milk cheese called St Thom by Lightwood Cheese, which is made by Haydn Roberts, the former head cheesemaker at Neal's Yard Creamery. 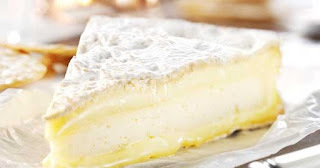 The British Cheese Awards was founded by Juliet Harbutt in 1994 and was acquired by the Royal Bath & West Show last year. The Young Cheesemonger of the Year award went to Mihaela Mercasi (below), Delicatessen Manager at The House of Bruar in Scotland.